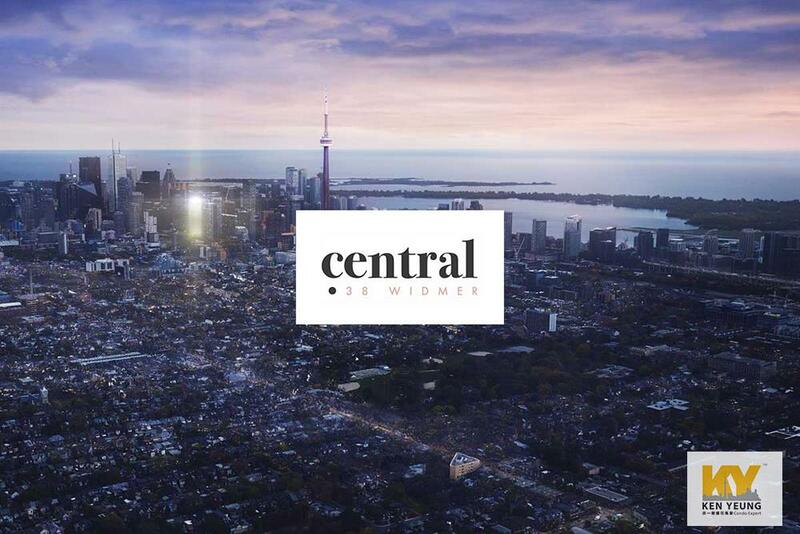 Central Condos is a new condo development by Concord Adex currently in preconstruction at 38 Widmer Street, Toronto. 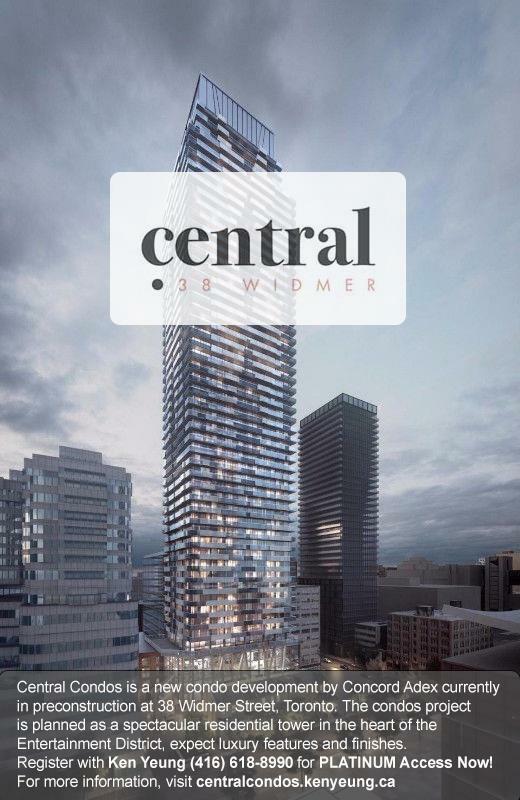 The condos project is planned as a spectacular residential tower in the heart of the Entertainment District, expect luxury features and finishes as Concord Adex pulls out all the stops for their latest condominium project at Widmer and Adelaide St. West. 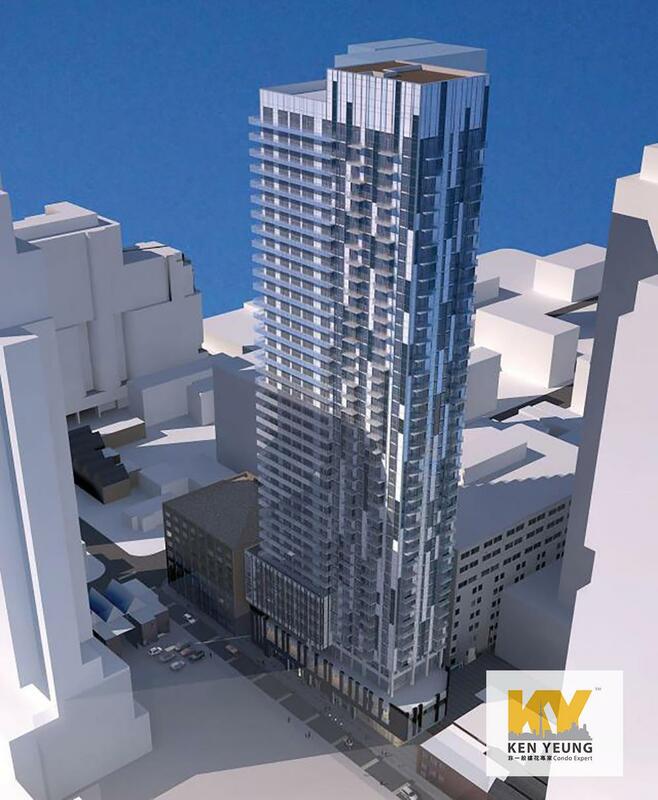 Pricing for condominiums are expected to begin in the $400,000. 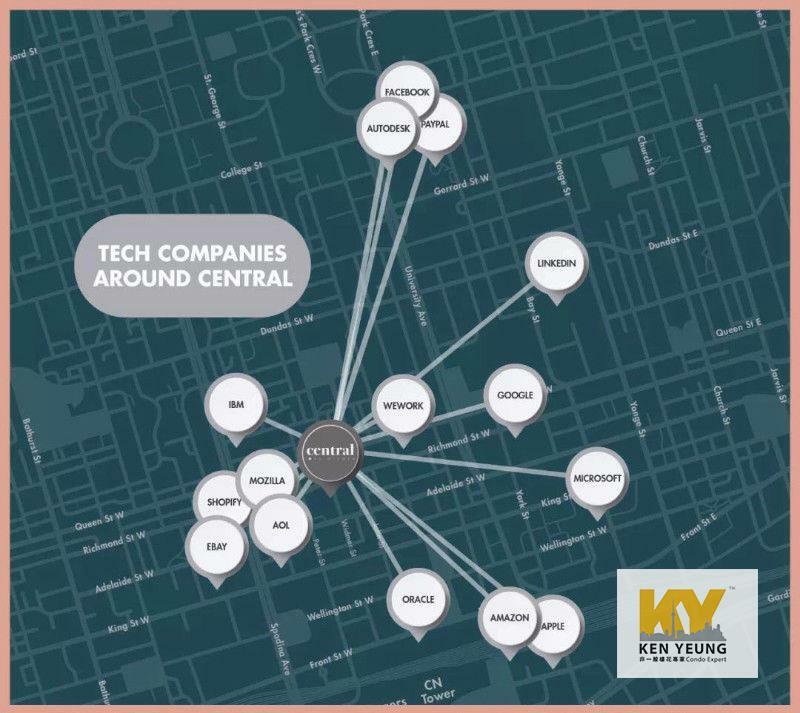 With World Class location with Walk Score of 100/100, located in the heart of entertainment district, residence will enjoy everything and best the entertainment district has to offer at their fingertips. 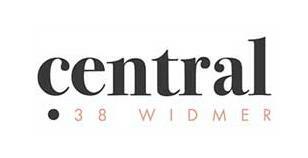 World Class Transportation with Transit Score of 100/100, residents of Central Condos at 38 Widmer means having access to Toronto’s World-class transportation system at every turn. With over 15 different transit routes, take the transit everywhere in the city. 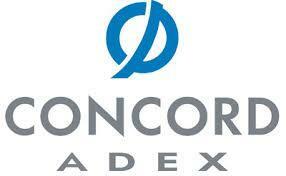 St. Andrew and Osgoode Subway Stations are within walking distance and the Gardiner Expressway is located nearby. Ideal for University students, with easy access to major Universities and Colleges in the downtown core, this includes, George Brown College, University of Toronto, Ryerson University, OCAD University. Local landmarks and attractions include Rogers Centre, Air Canada Centre, Ripley’s Aquarium, TIFF, Lightbox, CN Tower, The Princess of Wales Theatre, and Murder Mystery Toronto. Local parks include Clarence Square Park, David Pecaut Square, and Grange Park.